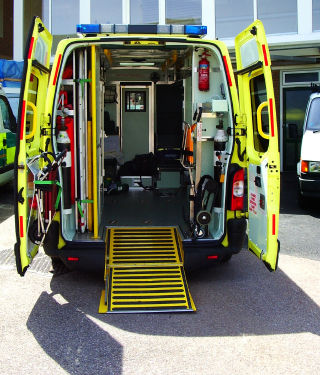 South East Coast Ambulance Service: 'Make Ready' For Progress! South East Coast Ambulance Service: ‘Make Ready’ For Progress! Exciting new developments have been made this month in the South East of England, as the South East Coast Ambulance Service (SECA) have begun operating from a new Make-Ready Centre, located in West Sussex. The opening took place on the 9th August, and saw ambulance staff from locations such as Midhurst descend upon the Chichester Business Park; to begin new shifts. They were joined by ambulance staff from the likes of Bognor Regis and Chichester. Make-Ready is an ambulance based system which is designed to ensure the prevention of problems. There are already existing Make-Ready centres in towns such as Chertsey, Hastings and Thanet; and plans are ahead for new centres in Polegate and Brighton. Minimise the chance of cross infection. Ensures that essential vehicles are cleaned, checked and restocked. Gives staff more time to treat their patients. The Make-Ready centre will use a staggered shift system, to ensure that there are always South East Cost ambulance staff on hand to assist; in all essential areas. Another huge benefit of Make-Ready is that the South East Coast Ambulance Service will no longer need huge stations/storage to place/restock their equipment and vehicles. In the past, ambulance crews were required to service and clean their own vehicles. This reduced staff to patient interaction, and therefore worked as a negative against the system. Along with all this, the Make-Ready centre will provide fantastic training facilities for newer staff. In a nutshell, the aim of Make-Ready is to ensure that there are as few occasions as possible, when ambulance crews cannot respond. 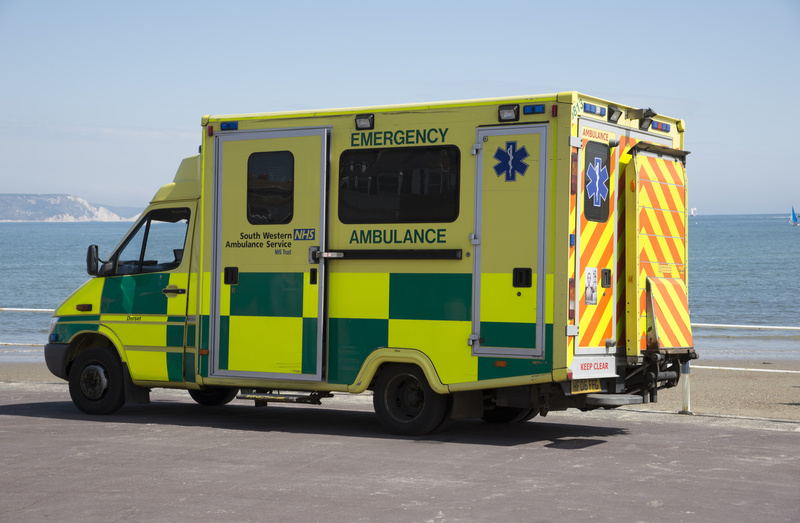 It gives South Eat Coast ambulance staff less time cleaning and performing maintenance, and more time doing the job they have been trained for – saving lives! 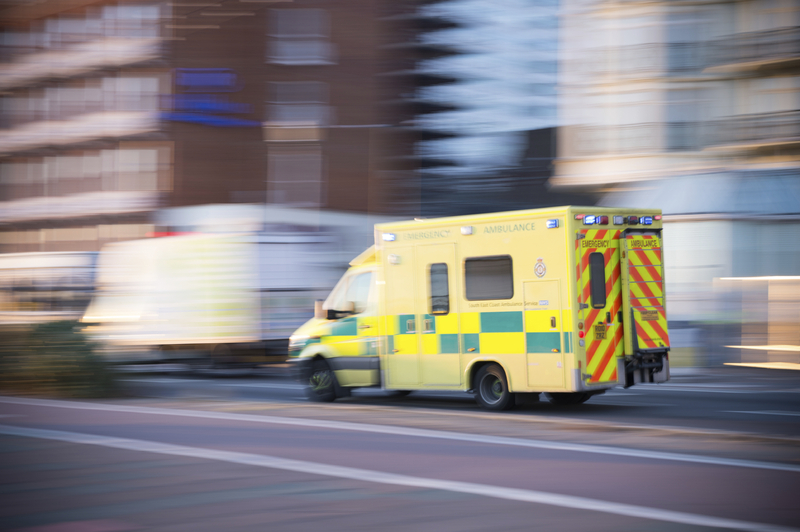 What comes next for the South East Coast Ambulance Service? The improvement plans don’t stop here. Throughout the South East, other ambulance stations are upping their game. The SECA are considering buying part of the Midhurst Ambulance Station, for use as a response post. Furthermore, there will be new response posts in Pulborough and Bognor Regis. The Chichester Trust will be gaining an extra response post in each town. As a result, other potential sites are being explored too. These will be based on patient demand – but the outlook is extremely promising!